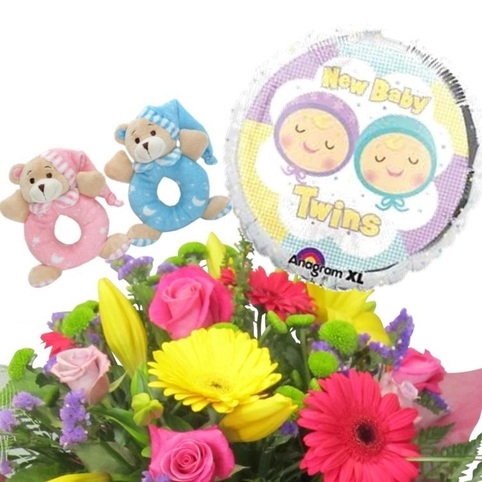 A lovely bouquet of flowers in a water-filled vox, with a floating Helium Twins Baby Balloon and 2 x Baby Bear rattles to create a thoughtful gift to celebrate the birth of twin babies. 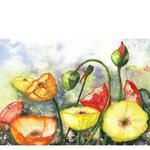 We have a choice of twin balloons available and will choose the perfect balloon to match your flowers. 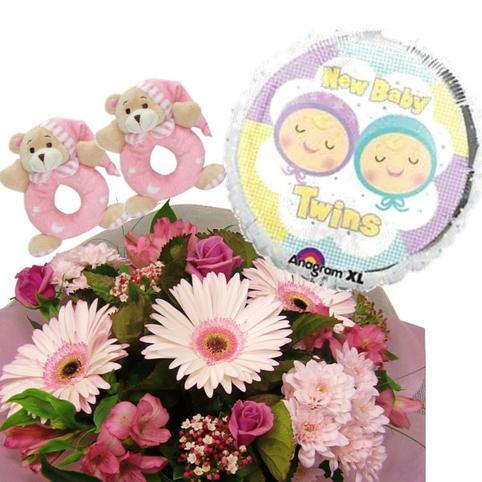 Please do tell us if your bouquet and rattles are for twin boys, twin girls, or a boy and a girl in the "Notes to Florist" section of your order so we can do the right colours. Cute Scullywags range of baby products in a gift pack. 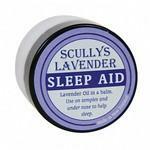 Contains Baby Botty Balm, Massage Oil, Baby Soap, Talcum Powder and a gentle muslin face cloth.